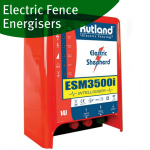 This section shows the electric fence testers that Agri-Supply UK have available. 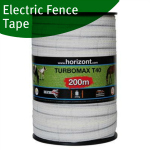 Generally with electric fencing testers there are 2 types, LED and Digital. 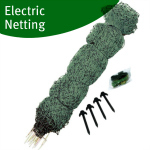 LED fence testers provide a simple and cost effective solution to testing your electric fence giving you an approximate reading of the fence voltage. 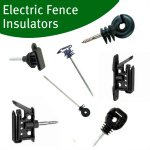 If you are looking for a more accurate reading digital fence tester give more defintive reading allowing you pinpoint your fence voltage to within 100v. 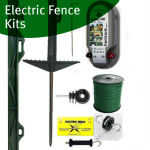 If you are erecting an electric fence or already have one in place a fence tester is an essential tool to maintaining your fence to make sure it is performing how it should be.